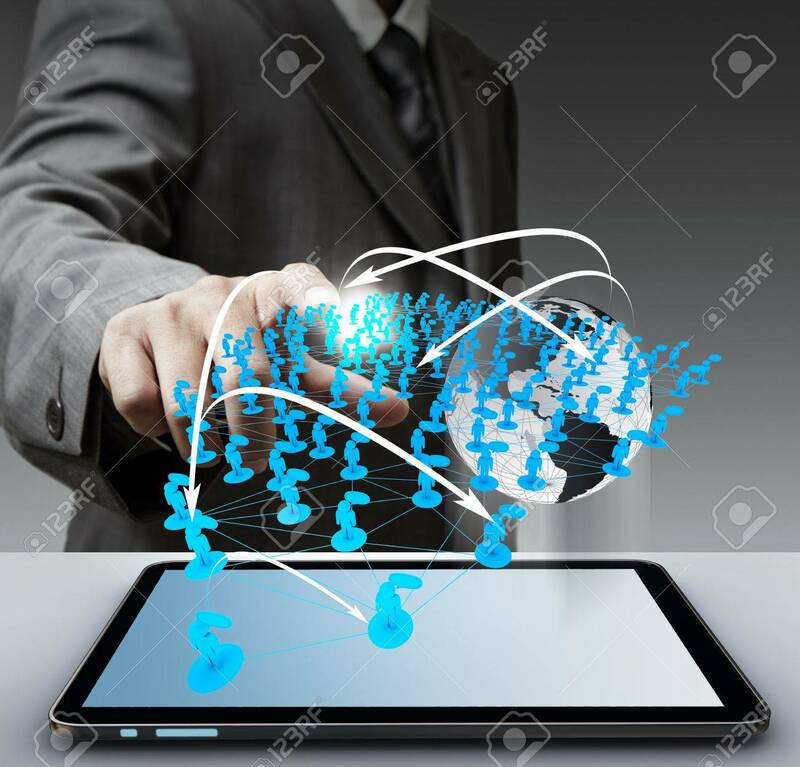 Business Man Hand Touch Virtual Social Network "Elements Of This Image Furnished By NASA" Royalty Free Fotografie A Reklamní Fotografie. Image 16097142. Reklamní fotografie - business man hand touch virtual social network "Elements of this image furnished by NASA"
business man hand touch virtual social network "Elements of this image furnished by NASA"